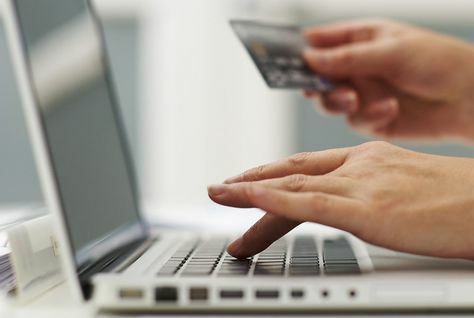 Brokers across the country acknowledge the growing number of online rate shoppers, but finally a study has been conducted to give a glimpse into just how prevalent they are. According to a recently released poll about the prevalence of technology in the home buying process, 90 per cent of those polled used some sort of technology when purchasing a home. The poll included over 1,000 people and took place in the United States; the data still gives a glimpse into consumer habits applicable to Canada. The study also found that more than 70 per cent of home buyers submitted e-docs to their lender or broker and that 47 per cent were pre-qualified for a mortgage online. Further, 92 per cent of those who used technology to submit documents said it helped save time and 83 per cent said it helped them stay organized. Could you provide a link to the study?